The full and final version of macOS Sierra 10.12.6 (Build 16G29), iTunes 12.6.2, Safari 10.1.2, and iCloud 6.2.2 updates have been released by Apple for Mac devices. The latest macOS 10.12.6 Update is publicly available for free download, installation, and upgradation on all supported macOS-powered computers and laptops. 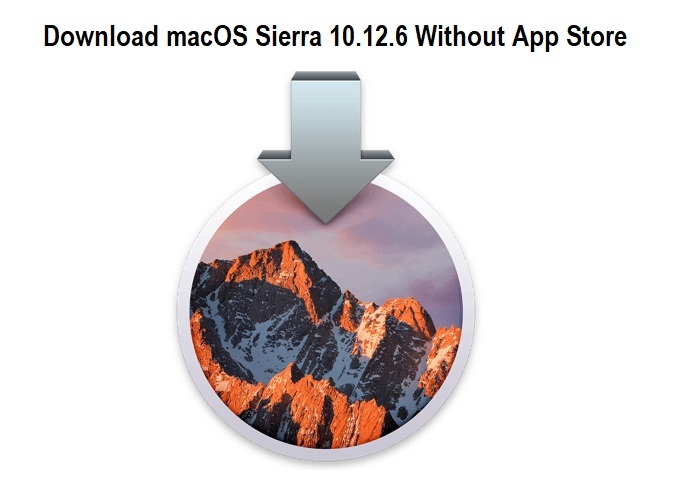 We are also sharing the Official Download Links of macOS Sierra 10.12.6 DMG Update Files of Combo / Delta / Offline Installer [MAS] for clean installation without app store through direct links. What's New in macOS 10.12.6 Changelog? The latest macOS Sierra 10.12.6 features and functionalities offer several performance improvements, fixes for bugs, stability, compatibility and security improvements for Mac devices. How to Install macOS 10.12.6 Without App Store? Mac users can free download macOS Sierra 10.12.6 Update directly from Apple's software update mechanism by navigating to App Store >> Software Update. Moreover, you can also download macOS 10.12.6 without app store to perform the fresh manual installation using iTunes after getting .PKG or .DMG update files through direct links posted below. Following are manual update files which you needs to run one-by-one in order to update your macOS.